Clean Mountain Day. 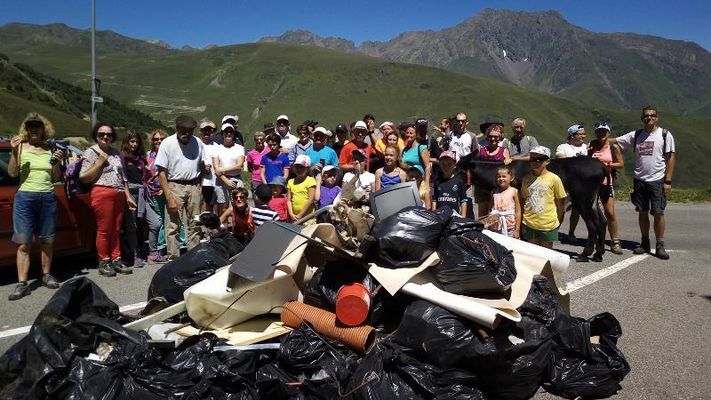 To the program, an awareness of the respect of our mountain environment, then campaign of cleaning of the waste related to the tourist activity. This day is about conviviality and will end with a barbecue offered by the Brown Bears Club (local Snowboard Club). There is no review about Journée Montagne Propre, be the first to leave one !